Older children, and teens to adult! Home » Older children, and teens to adult! Parties aren’t just for the little kids! 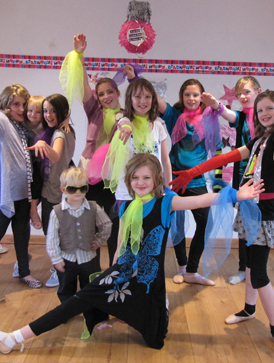 Here’s a few ideas of older children and teens – you can even use them as an activity for a hen weekend or even team building too! Don’t just watch it being done – learn how it’s done! 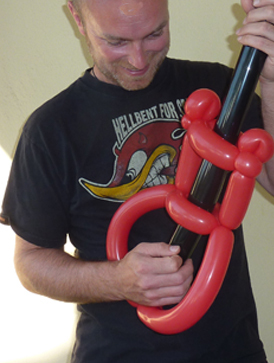 We can teach you how to make 3 balloon sculptures of varying difficulty. Contact us for a quote. Mini Manicures, mini pedicures, with non- alcoholic champagne (or the serious stuff if over 18! ), karaoke, magazines, dressing up and games. 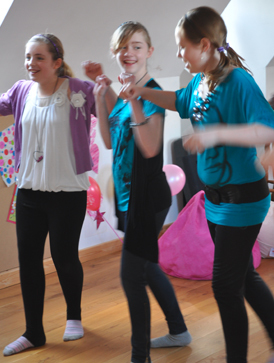 See our pamper parties page or contact us for more details. Male or female instructor depending on your preference. Fun warm up, simple routine suitable from beginner to improver to a popular chart track or song of your choice, circuits if you’re up for it!, and fun games! Contact us for a quote! For all of the above please see our prices page for more details!